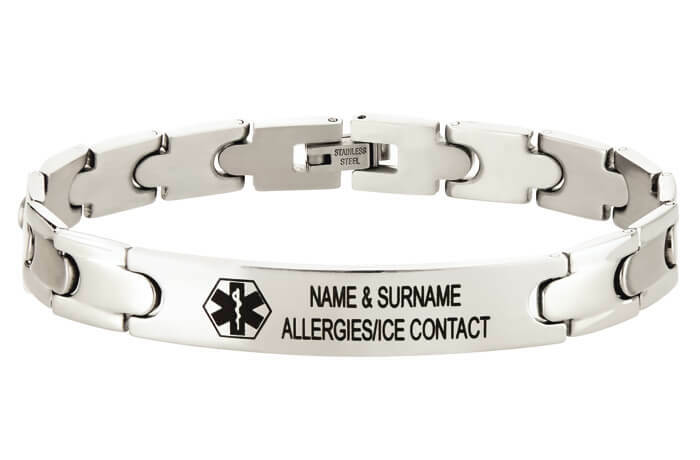 Get ready for the September holidays by making sure everyone is wearing an ICE Identification Bracelet! 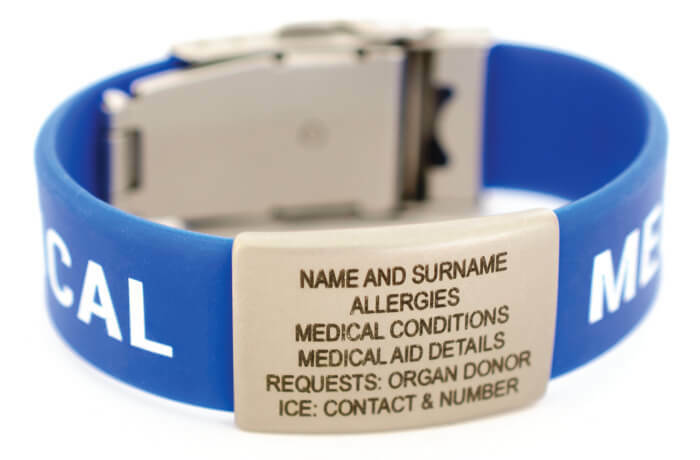 Awake or asleep, make sure you wear a Medical ID if you have diabetes! 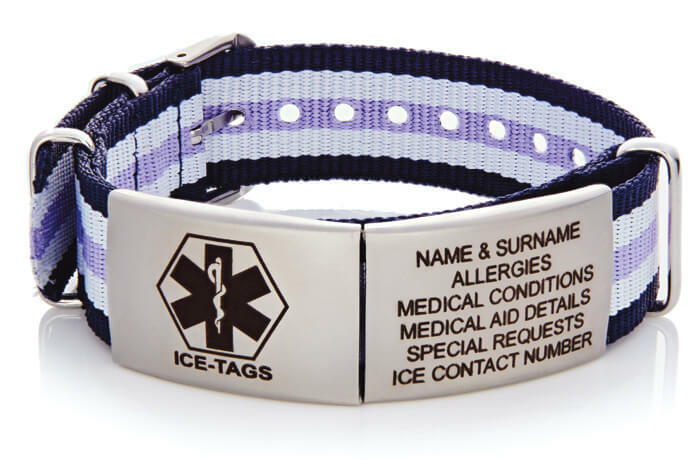 Remember to wear your ICE-TAGS under all your winter layers! 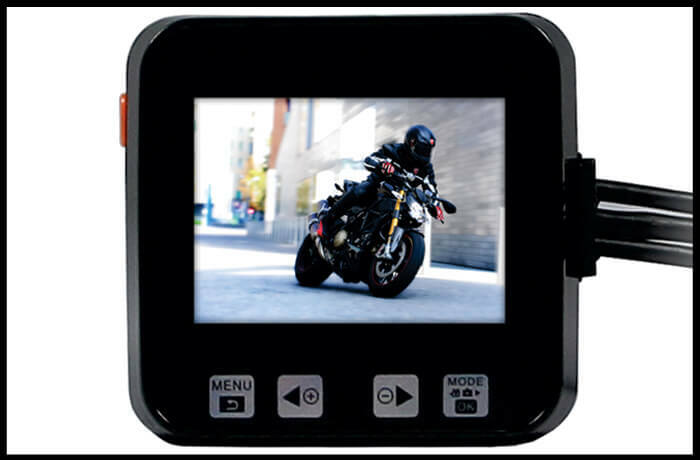 Join ICE-TAGS at the SA Bike Festival May 2018 around the track at Kyalami! Allergies in children are on the increase in South Africa, what are you doing to protect your allergic child? Whether or not you are part of The Two Oceans 2018, there’s still time to get an I.C.E. 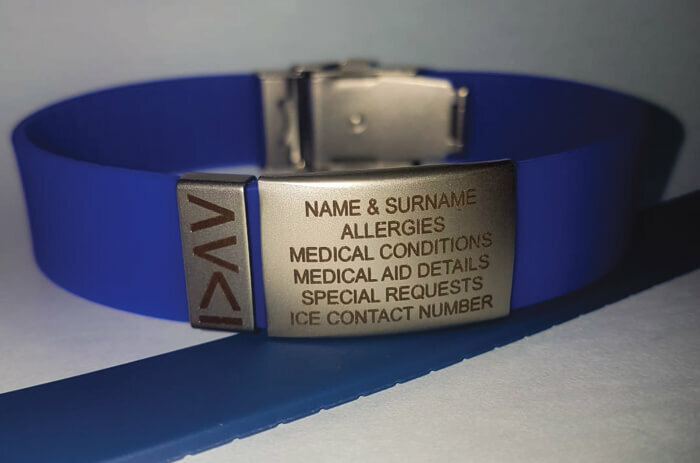 ID tag from ICE-TAGS South Africa! 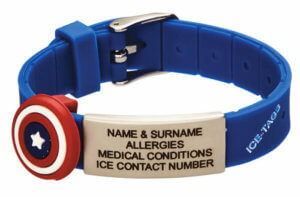 If you haven’t bought an Emergency ID tag yet, win 1 or 2 from ICE-TAGS SA on Facebook? 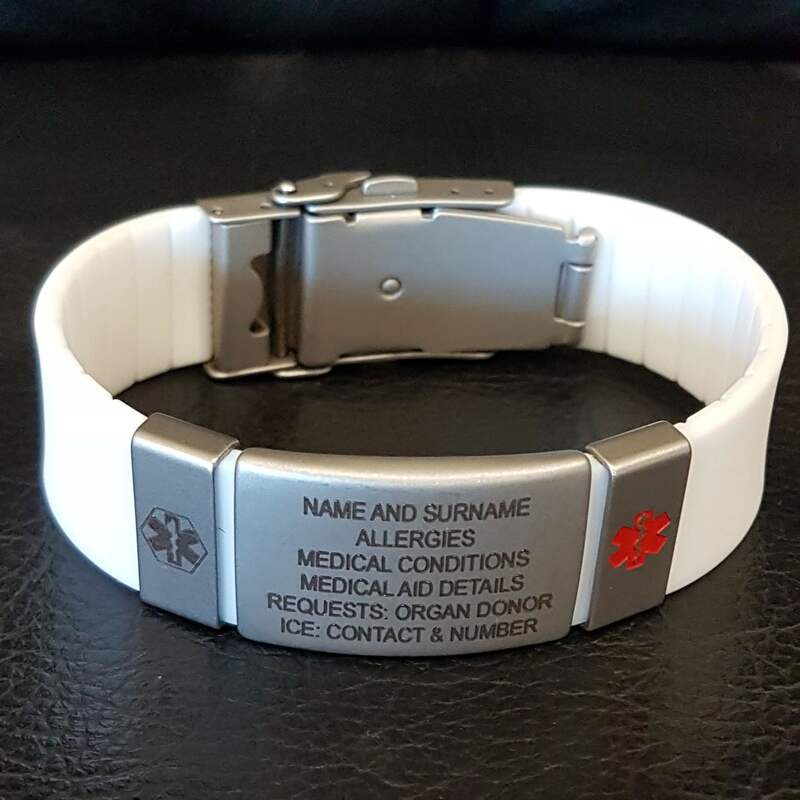 Many health conditions cannot be seen, but in an emergency can become a matter of life or death! 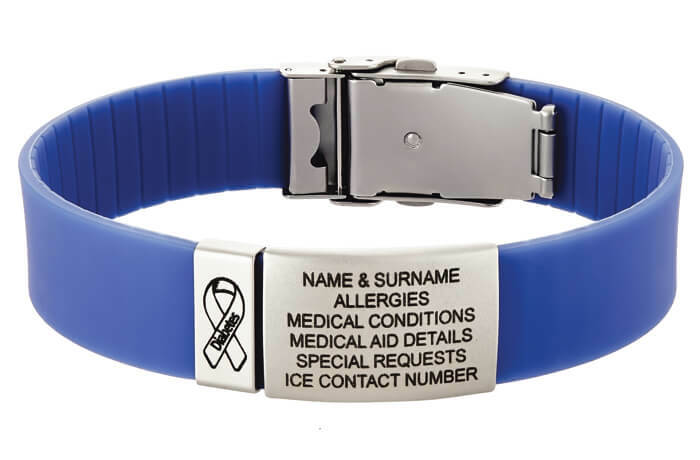 A priority that your diabetic child is wearing a Diabetes ICE Band at all times! 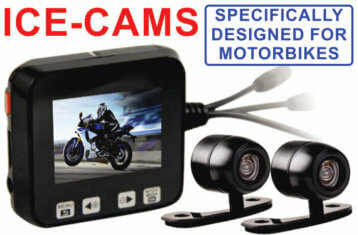 Looking for the best motorbike dash cams for sale in South Africa? 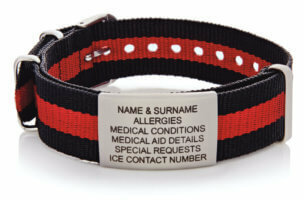 Festive season and everyone should be wearing their ICE-TAGS ID! 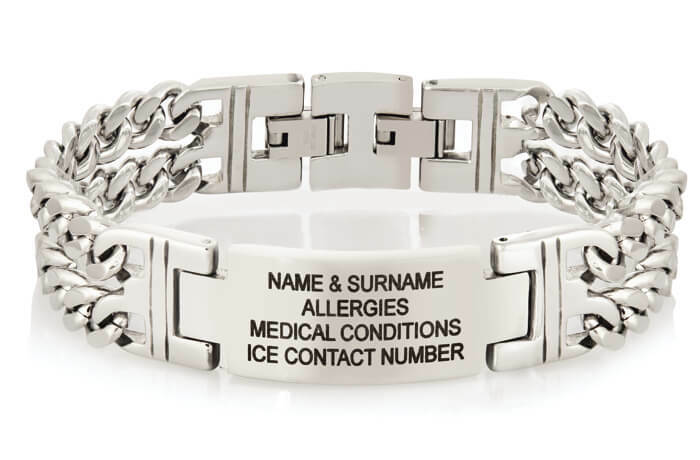 Are you wearing your ICE ID (In Case of Emergency IDentity) bracelet from ICE-TAGS South Africa? 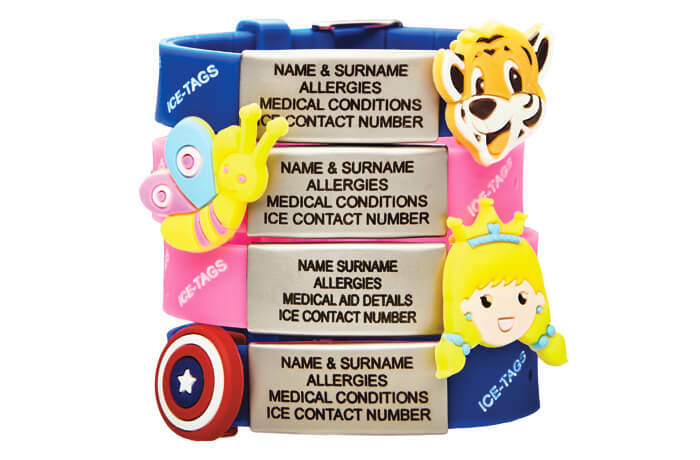 ICE-TAGS keeps infants and toddlers safe with a wide range of allergy bracelets for kids! 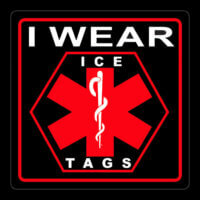 ICE-TAGS South Africa keeps you and your family safe in every emergency situation. 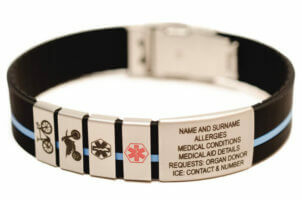 Do paramedics and medical personnel really rely on ICE-TAGS Medical ID’s to save lives?